The Horizon elliptical cross trainer Andes 7i Viewfit is the successor of the elliptical cross trainer Andes 7i. Like its predecessor, the Andes 7i Viewfit convinces by its intransigency in any respect: Quality, design, and innovation. 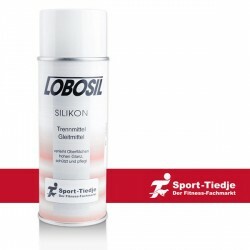 Being perfect for an effective, joint-gentle whole body training at home, it offers sportsmen of every age and fitness level the optimal training possibilities. 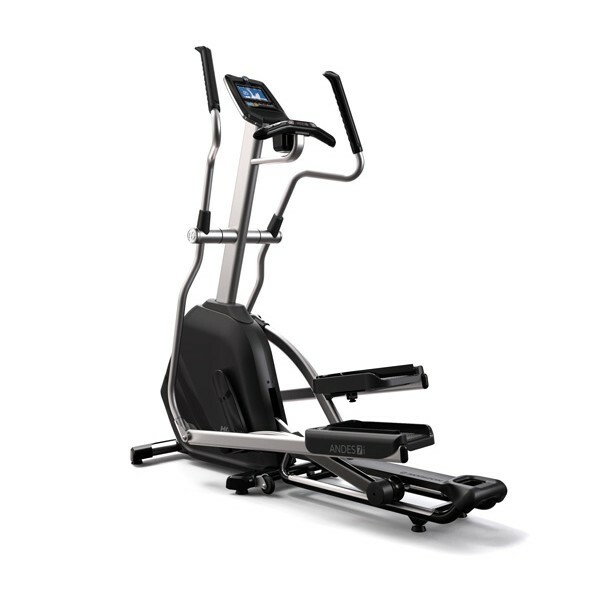 Horizon elliptical cross trainer Andes 7i Viewfit: A natural course of motion is in the focus. The stride length of 50.8 cm, the rather flat ellipse, the wide and motion-dynamic pedals as well as the ideal pedal position (Q-factor) of a low stride width of less than 5 cm provide a natural course of motion. Due to the extra wide pedals, you can variably set your stride width. 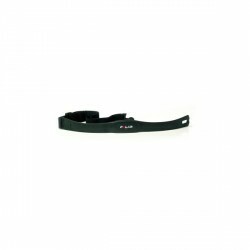 In addition, the arm bars are in an optimal position and the handles are of an ergonomic shape. The drive system of the Horizon elliptical cross trainer Andes 7i Viewfit generates a smooth and efficient concentric run, so that the movement is very smooth and not jerking. 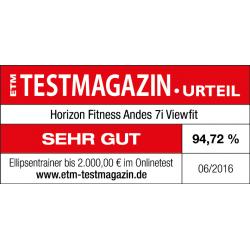 The result: The training with the Horizon elliptical cross trainer Andes 7i Viewfit minimises the stress on hip and back, provides an ergonomic course of motion, and simulates perfectly the natural running and walking movement. For an authentic training experience! Comfort in perfection: Sixstar frame, Featherlight folding system, induction brake system, etc. The developers have put a main focus on a comfortable, stable frame construction while designing the Andes elliptical cross trainer - the Sixstar frame. It supports ideally the natural course of motion. The Featherlight folding mechanism with hydraulic support ensures that the Andes 7i Viewfit can be stored on a set-up space of space-efficient 103 x 63 cm. In addition, the frame convinces by its deep step-through, that allows for an easy getting on and off and that reduces the risk of injury. The high-quality induction brake system generates resistances of up to 400 Watt and workds absolutely maintenance- and wear-free. The blue backlit LCD display (size: 6.25 inches) is user-friendly, well structured, and keeps you perfectly informed about important training information (covered distance, burnt calories, speed, cadence, heart rate). Due to the smooth transport wheels, the Horizon elliptical cross trainer Andes 7i Viewfit is quite easy to move. 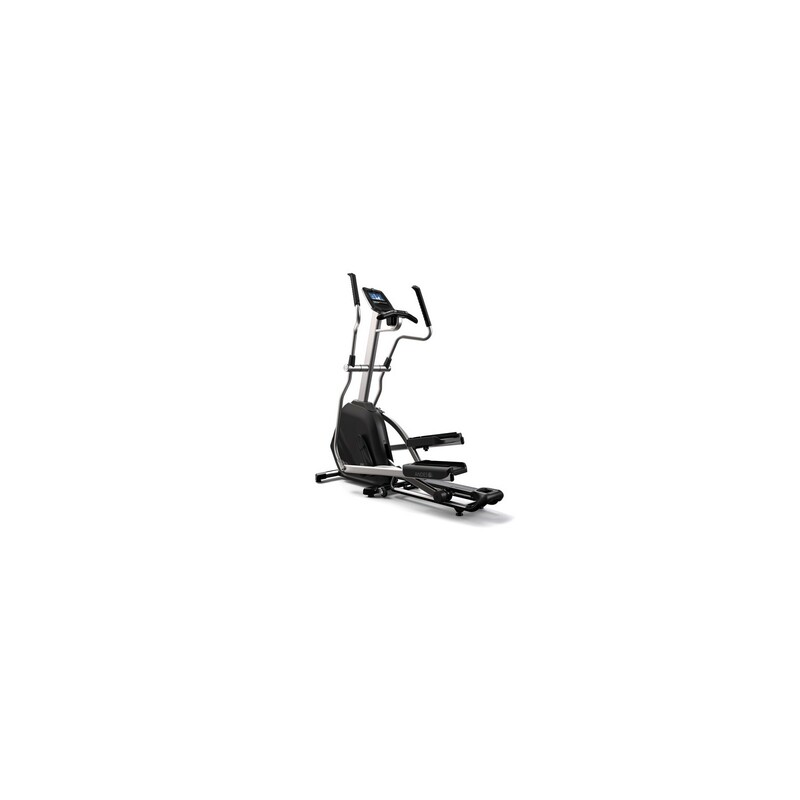 Horizon elliptical cross trainer Andes 7i Viewfit add to comparison list.